Location: Randan, in the Puy-de-Dôme departement of France (Auvergne Region). Ownership / Access: Regional Council of Auvergne. Notes: Château de Randan is located in the municipality of Randan in the Puy-de-Dome in France. 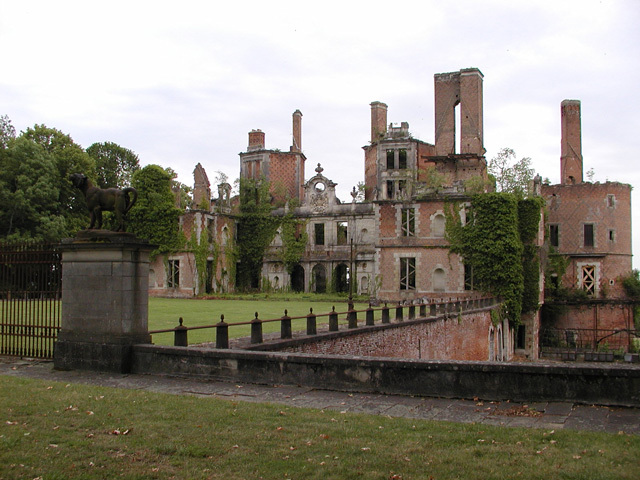 The estate now belongs to the Auvergne regional council, which ensures the restoration, maintenance and animation..